Thank You Miss. 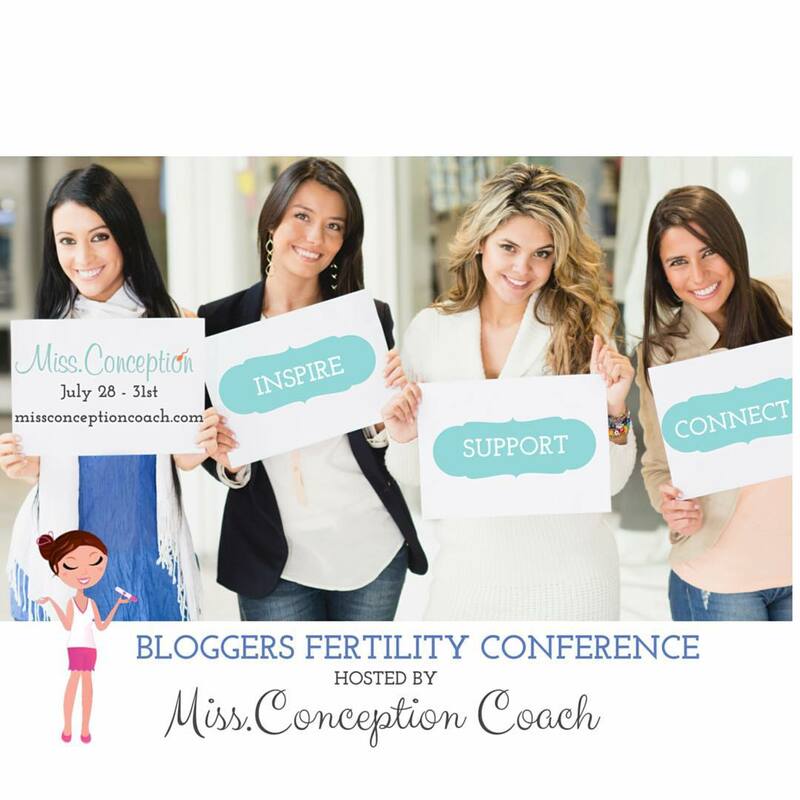 Conception Coach and the Fertility Conference Bloggers! The “Miss.Conception Coach Fertility Conference” came to an end after 14 days of heartfelt posts and I wanted to say a warm THANK YOU to Miss. Conception Coach and to all the bloggers that participated and to all of you out there reading, liking and responding to the posts! I really enjoyed being a part of this online conference and making new connections with those of you going through similar struggles. If you have not yet connected through www.missconceptioncoach.com I highly recommend it! Through her website you can submit a request for the private Facebook page where you can safely and privately share your story and ask questions about all things infertility, miscarriage, hope, and loss. It is a place to be supported by others on your bad days and to be a support for others on your good days. As a recap, here’s a list of all the participant bloggers, in case any of you would like to follow any of these blogs.